Generally in my reviews, I don't harp on graphics too much. They're important to an extent to get players invigorated and impressed with a given game, but they aren't the be-all, end-all. That said, 2015 was a year of beautiful visuals for gaming. This list of five is all about the ones that were most pleasing to me, and a good number of these might surprise you. 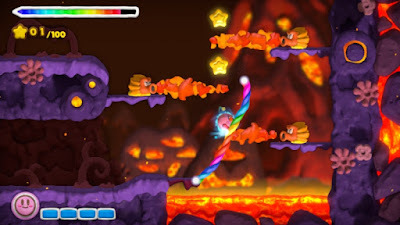 Nintendo is known for having bright, vivid, and colorful games for the most part. 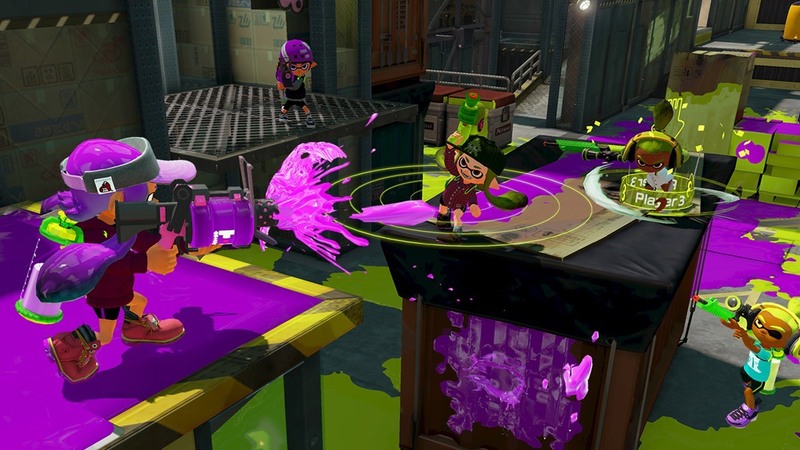 The publisher's games seldom steer away from the inviting aesthetic, and that is true with one of its new IP, Splatoon. The game is a treat for the eyes, especially when paint is flying every which way. Character models both friendly and villain are detailed and animated well, and everything has such a clean look to it. Splatoon is definitely a great looking game for the Wii U. 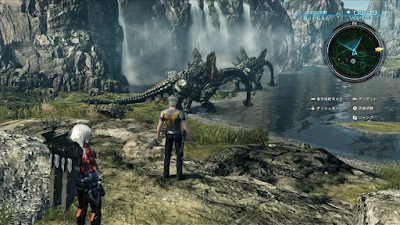 A game which has graphics that saw me dropping my jaw on multiple occasions, Xenoblade Chronicles X's beauty is attributed to the immense and expansive areas of the game, each teeming with life, detail, and wonder. Each area is full of gorgeous things to look at, and the draw distance is absolutely incredible. Standing on the top of a vista overlooking the background is awe-inspiring. 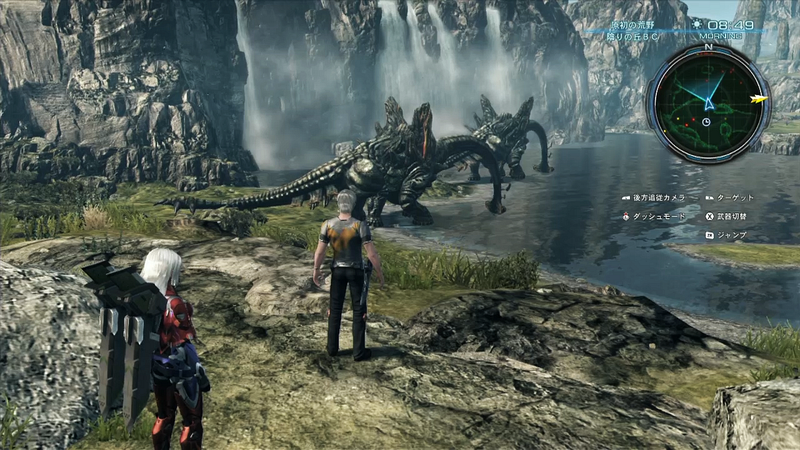 It amazes me how the Wii U is capable of such good looking games. One of my favorite games with terrific visuals is Kirby and the Rainbow Curse. While the game was a step back from its predecessor, the Nintendo DS's Kirby Canvas Curse, what this Wii U sequel exceeds over Canvas Curse is its absolutely superb claymation visual style. Everything is devised up of brilliantly rendered clay-- the characters, the environments, the backgrounds, the platforms, etc. It makes for a game that has an unforgettable art style, and visuals that do a lot to please the eye. We haven't encountered the Xbox One much during the Best of 2015 Awards, but this entry changes that. 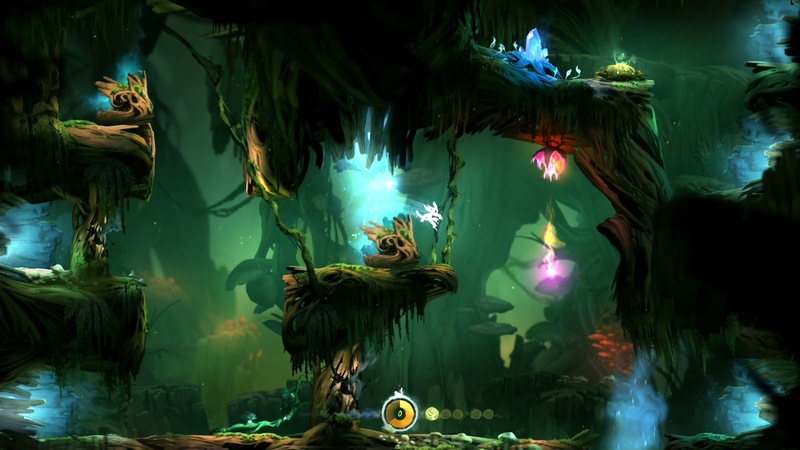 Ori and the Blind Forest, a downloadable game for the Xbox One, looks and plays wonderfully. If there was ever a case for poetry in motion, Ori and the Blind Forest is it. The game is rendered so brilliantly and vividly that it looks like an animated movie (and I'm talking about those superior hand-drawn ones, and not those CG ones) come to life. Truly, a sublime looking game. 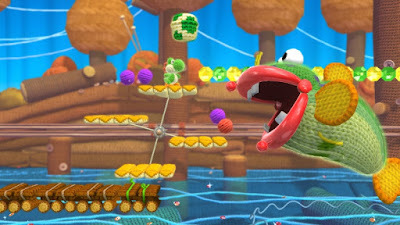 Like Kirby and the Rainbow Curse, Yoshi's Woolly World uses a specific aesthetic to create its worlds and characters. While Kirby used a clay aesthetic, Yoshi's Woolly World delivers a wholly woolly and yarn-y visual design. The colors are rich and saturated, the worlds are inviting, even the castles, and the characters made up of everyday objects like yarn, fabric, and things like coin purses, make for a game that has my favorite visual design of 2015.